Spring has well and truly sprung in Morocco! The days are warmer and longer and it’s the perfect time to visit. If you haven’t planned your Springtime in Morocco, there are still deals to be had. Don’t forget, flights from London to Essaouira begin on 1 May. Take a look at my post for Travel Exploration for some spring holiday ideas! This entry was posted in Moroccan Musings and tagged blog, culture, Morocco, music, travel on March 19, 2015 by lynn. 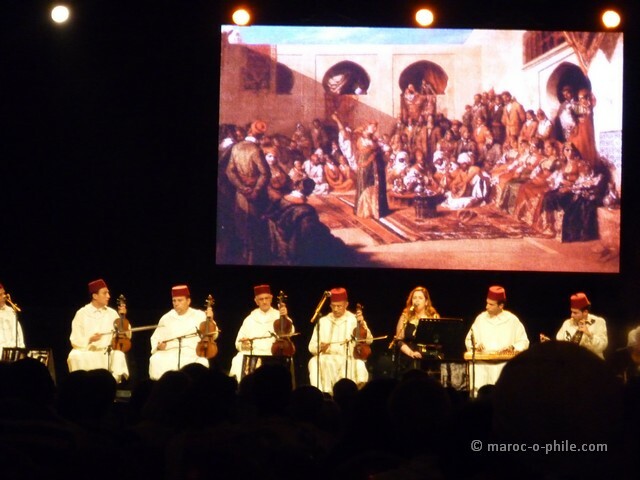 Every year in autumn, Moroccan Jewish diaspora, music lovers and cultural enthusiasts gather in the southern Moroccan coastal town of Essaouira for the Festival des Andalousies Atlantiques (Atlantic Andalucía Festival). 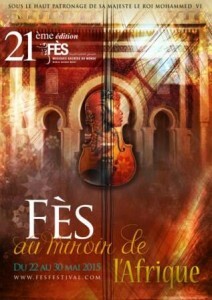 The town is much better known among fans of World Music for its Gnaoua Festival in June. However, ‘Les Andalousies,’ as locals call it, highlights a completely different facet of the multicultural heritage of the town formerly known as Mogador. And from this small port town emanates a message for the world. Read the full article which I wrote for Morocco World News here. This entry was posted in Moroccan Musings and tagged blog, culture, Essaouira, Morocco, music, travel on November 4, 2014 by lynn. 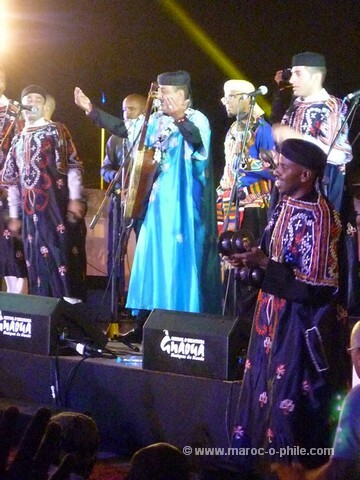 The Essaouira Gnaoua World Music Festival has come a long way in its 17 editions. Conceived as a means to bring gnaoua music to a broader audience, the ensuing popularity has also given artists and brotherhoods the confidence to perform their art in a more accessible way; to bring more of the spectacle to a lay audience. It has also provided a vehicle for artists to get out of the zawiyas, to work with Moroccan and international artists and develop in new directions. The roots of Gnaoua music lie deep in Africa. What we now recognize as the gnaoua tradition was brought to Morocco by sub-Saharan Africans who were slaves to the sultans of North Africa. The gnaoui combine West African pre-Islamic elements with Islamic worship and practice in a manner representative of the melting pot that is Morocco. The hypnotic beats are reminiscent of West African tribal rhythms, yet the call and response chants are entirely Islamic. This is Moroccan Sufism, where practitioners in the zawiya (the ritual home of the sufi sect) use the media of music, dance, poetry and trance to evoke and praise their God, Allah. 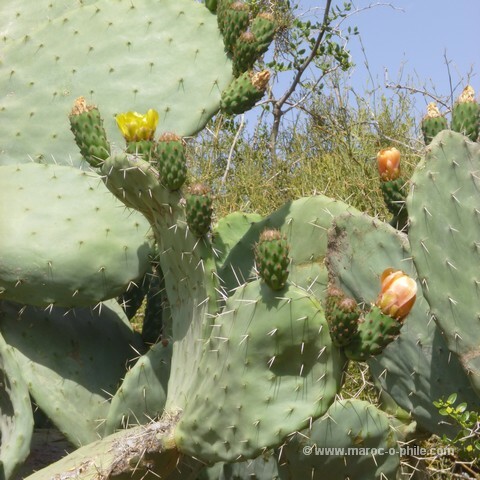 This entry was posted in Moroccan Musings and tagged blog, culture, Essaouira, Morocco, music, reviews, travel on June 14, 2014 by lynn. 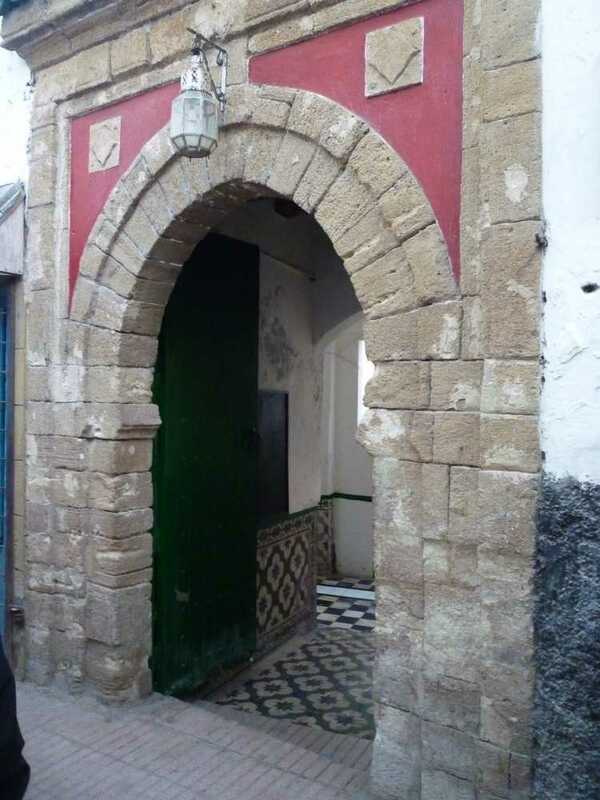 This entry was posted in Moroccan Musings and tagged blog, culture, Essaouira, Morocco, music, travel on July 19, 2012 by lynn. The cry of the seagulls swells. The gulls are ever-present – they swarm in off the Atlantic when the water is rough; they clamour around the fishermen as they land and gut their catch. Tonight, however, a different flock has flown across the seas to Essaouira. 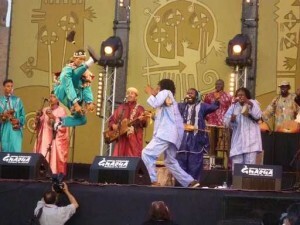 World music fans, dreadlocked nouveau hippies and the shabab (youth) of the Moroccan cities and diaspora have come to the coast to participate in a centuries old tradition from the desert – the music and rituals of the Gnawa (Gnaoua). This entry was posted in Moroccan Musings and tagged blog, Essaouira, Morocco, music, reviews, travel on July 19, 2012 by lynn.